Brazil's former President Michel Temer was arrested on Thursday in Rio de Janeiro as part of a sprawling anti-corruption probe that has already claimed dozens of political and corporate scalps, media reports said. 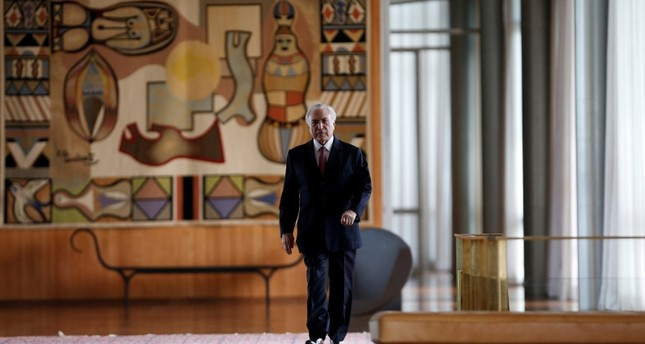 Temer, the predecessor of current President Jair Bolsonaro, was Brazil's most unpopular leader ever and faced a number of corruption accusations on leaving office last year. He has repeatedly denied wrongdoing.